A couple of reminders: 1. The new address at Acanthus is 911 North Monroe at Mississippi in Portland Oregon. 2. 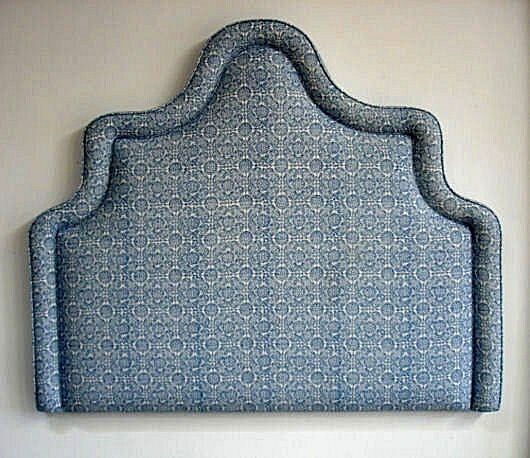 You might be aware that here at Acanthus we build eco-friendly custom made sectionals, sofas, chairs and ottomans and, that we reupholster all antique, modern and contemporary furniture; midcentury Danish modern etc.. What you may not know, is we have for years been building custom headboards. Here is an example of our latest effort!